The product we offer has high degree of whiteness and thus is suitable for White Detergent Cakes. It occurs naturally as Calcium Magnesium Carbonate. 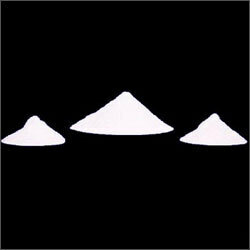 Dolomite Powder is a natural form of calcium magnesium carbonate with high degree of whiteness. Thereby, making it suitable for production of white detergent cakes.